"Sparkling diamond of an experience." March 2 to May 11 on Saturday afternoons - Details are here. 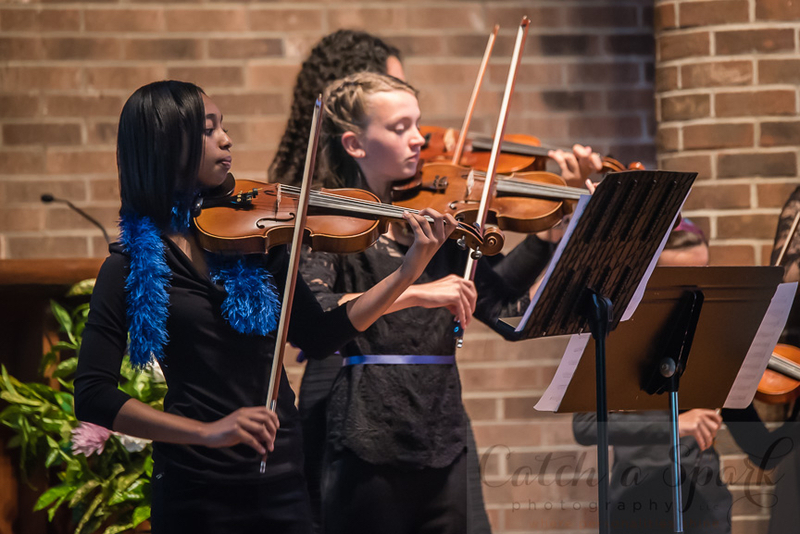 Since 2006, the Young Performers Workshop has taught young musicians the dynamics of playing chamber music. Participants learn to use body language to lead and follow, engage with one another to make musical decisions, and develop the skills to genuinely contribute to the performance of a group. 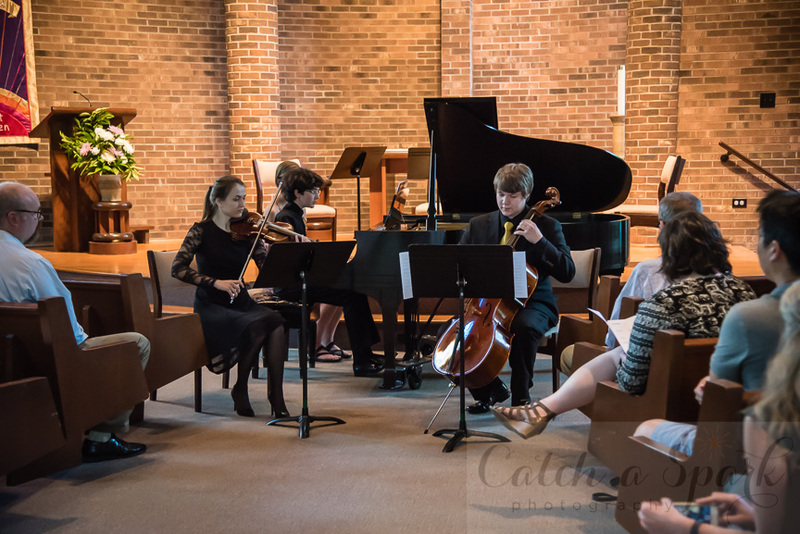 The Workshop takes place both spring and fall at Triad Chamber Music's bucolic compound in Winston Salem, and is directed by cellist Grace Anderson, who has twice been nominated for North Carolina Symphony's Maxine Swalin Outstanding Educator Award. Why Young Performers Workshop is a dynamic experience in collaboration. 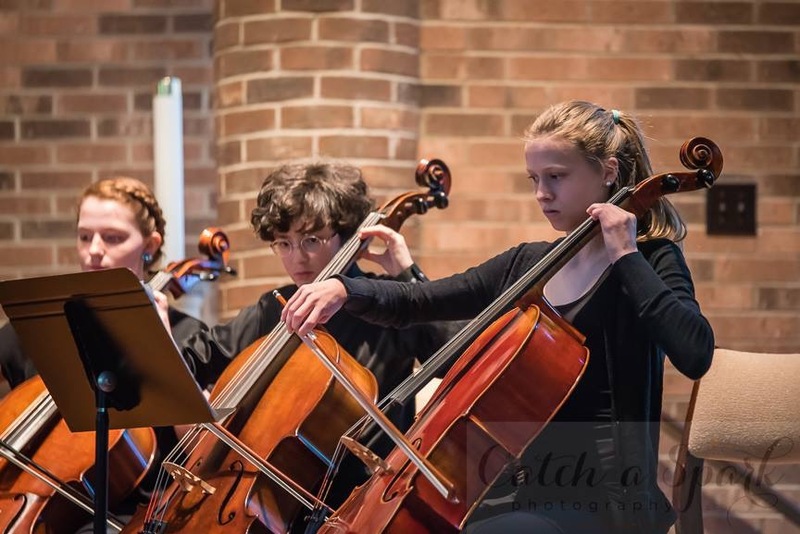 10 chamber music workshops followed by a public concert starting March 2nd.